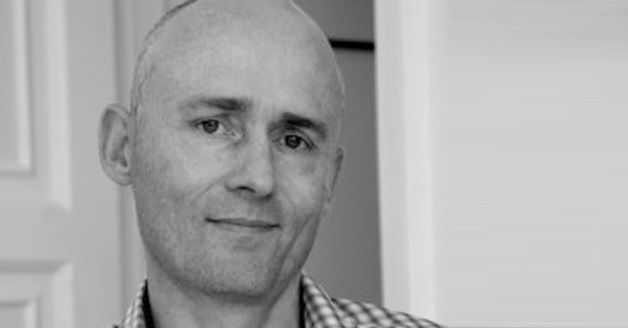 Creative Director Nick Godwin founded BriteSpark Films in 2013 in partnership with Argonon Media. At BriteSpark he has developed and executive producer 100s of hours of factual television for broadcasters in the UK, USA and Canada, including FIVE’s long running series Nightmare Tenants, Slum Landlords, Manchester’s Serial Killer for Channel 4, Hunting Nazi Treasure for More 4 and History Canada, and The Wives Did It for Investigation Discovery. Previously Nick was Head of Documentaries at Cineflix Productions and before that an award winning freelance director.